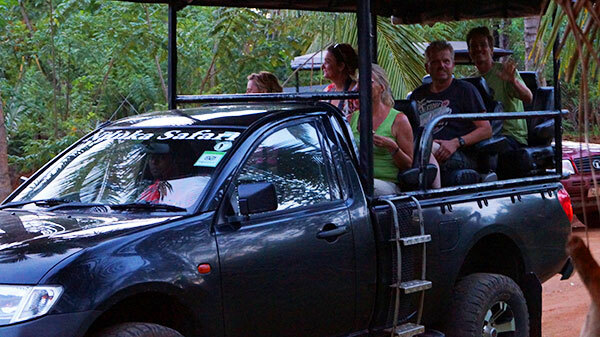 We are the responsible luxury eco Tourism Company in UDAWALAWE. If you are planning to visit Udawalawa & are looking for something bit different. This is the best way to enjoy your leisure time, and to be close to nature with comfortable, luxurious camping. This is the most exciting way to stay overnight. Join us to experience the nature at Rakwana River’s Edge. A wonderful site to relax and spend the day for you. We provide rural luxury of the tents at our luxurious accommodation for your expectations. For bird watching and wild animal lovers, this is a great place to spend your time. And you can view the flowing water of RAKWANA River from your doorstep. 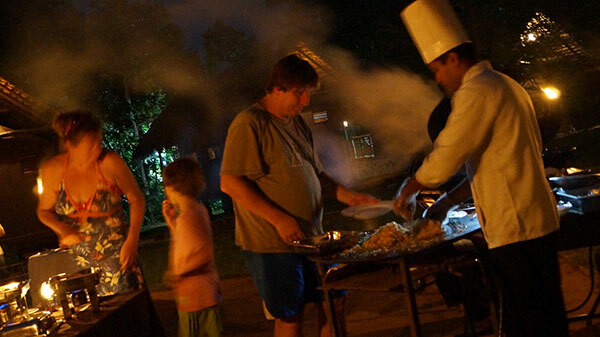 Feel the hospitality and rest while your trip to Udawalawe. My second visit in the place as I enjoy the quiet atmosphere and the soothing sound of the river at night. We arrived and checked-in within 10 minutes and 5 minutes later, we got served with cold beer to the room – now that is what I call efficiency. The room are lovely, open toward the river with a little terrasse to chill. Candle light dinner was really nice and romantic too. Affordable place to stay close to Udawalawa National Park. I stayed for one night at the Athgira River Camping. Check in was quick and easy and the staff were very friendly.